Today’s customers expect a seamless shopping experience across devices. They’ve grown accustomed to personalization and frictionless checkout. This puts personalization at the apex of modern digital commerce. But can legacy platforms compete with the likes of Amazon to deliver experiences customers desire? 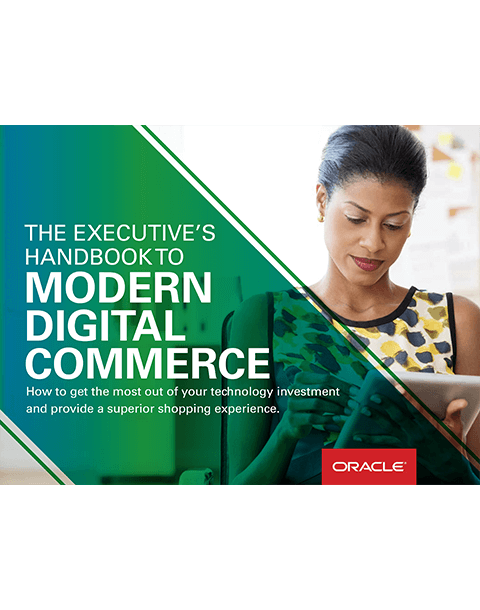 Modern digital commerce means responding to customer needs in near real time, not days. It means tackling platform initiatives without tapping into IT or development resources. It means endless preconfigured possibilities. 1. How many employees at your company?